As an individual painting contractor, it is my mission to provide quality, one on one services. My customers can rest assured that their painting needs will be handled individually, in a responsible and efficient manner. Because I personally handle all of my business I am able to guarantee the work I complete. I value good communication throughout each project and aim to make sure my client is fully satisfied upon completion. I have been working in the bay area as a cabinet refinisher and a painter for the past 10 years. 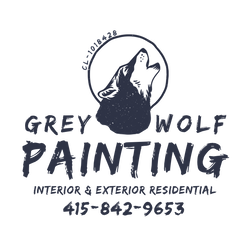 My wife and I decided to start Grey Wolf Painting when we found out we were having our daughter in 2016. 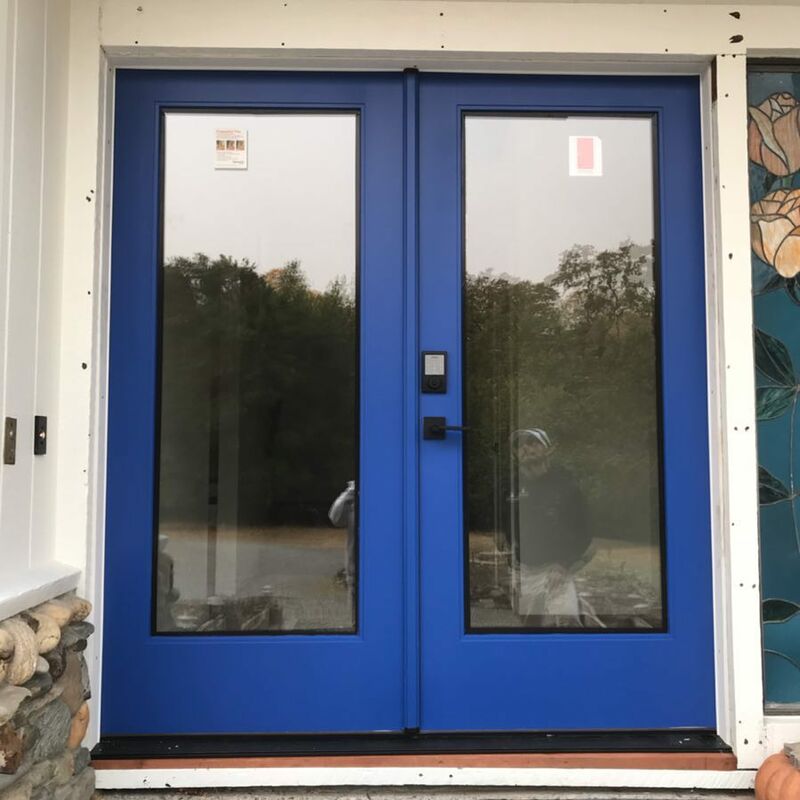 As a Marin county native, I have had the ability to make many connections with new customers through friends and family. I continue to work on building my business based upon my reputation and good rapport. I find that Kelly-Moore provides a clean finish at an affordable price. They have a wide variety of color choices and an easy to navigate website that makes it easy to choose a complimentary palette. Sherwin Williams has an excellent online feature that allows customers to explore and visualize colors. Their "Super" paint is very high quality and durable.